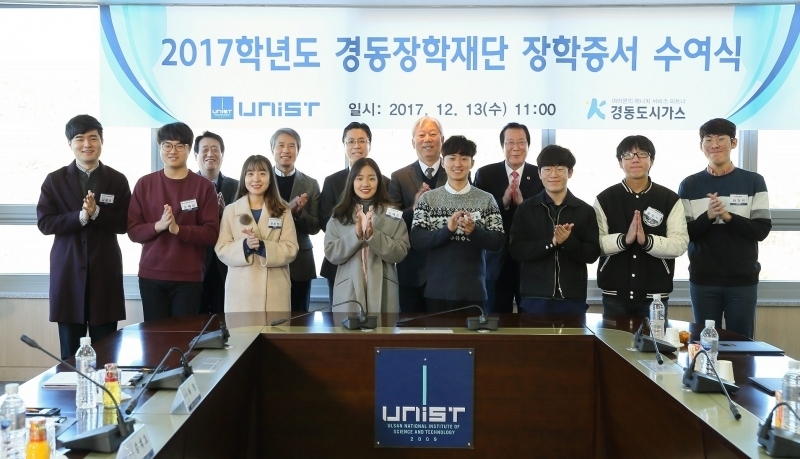 The 2017 Kyungdong Scholarship award ceremony was held at UNIST on December 13, 2017. 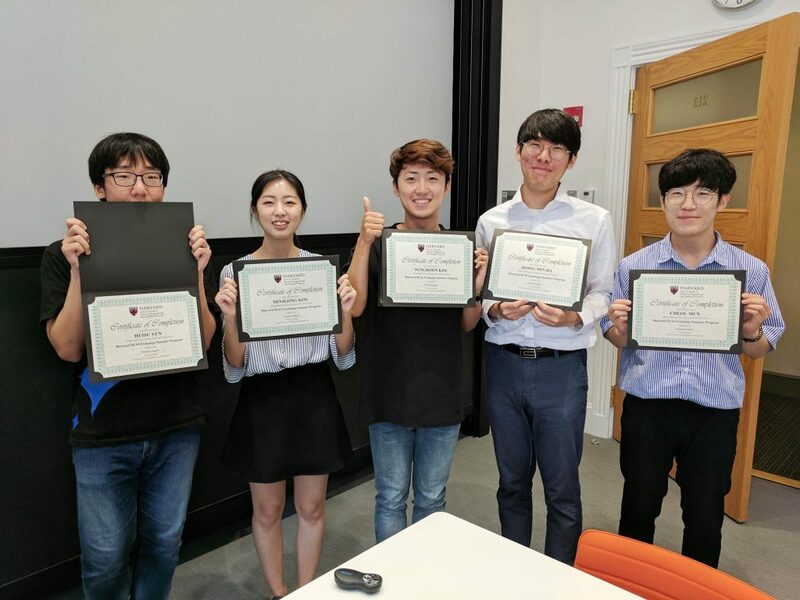 A group of ten UNIST students recognized for their academic excellence at the 2017 Kyungdong Scholarship award ceremony. Earlier today, UNIST held the 2017 Kyungdong Scholarship award ceremony to recognize and reward students with outstanding academic performance. The primary purpose of this scholarship is to provide support to talented UNIST students with financial needs to pursue their academic aspirations. 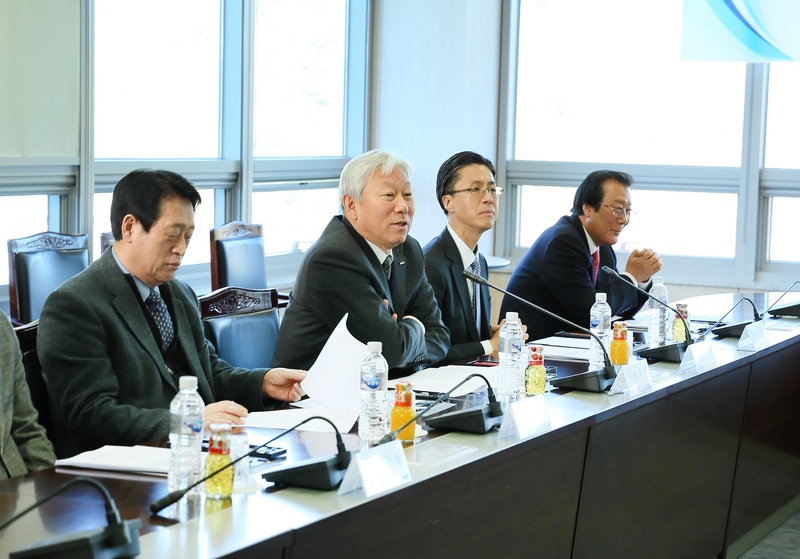 A total of ten scholarships, amounting to KRW 86 million, were awarded this year. At the ceremony, the recipients were also granted with internship opportunities at Harvard and McGill University. President Mooyoung Jung of UNIST presents a certificate to one of the scholarship students. Launched this year by Kyungdong Scholarship Foundation, the UNIST-Kyungdong Global Scholarship (UKGS) program is designed to provide a wide variety of international internships opportunities for qualified undergraduate students to gain valuable hands-on experience in their chosen fields. 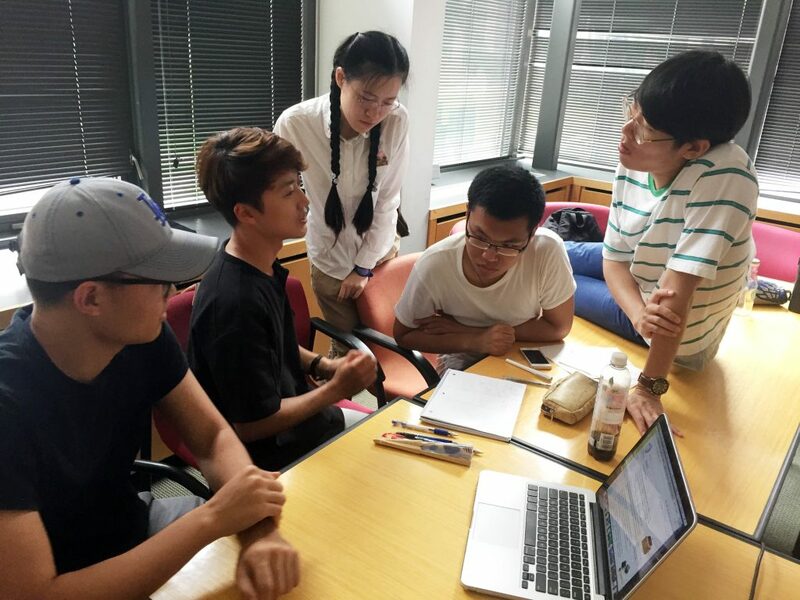 Another goal of the program is to foster a collaborative mindset and helping students develop a global perspective. 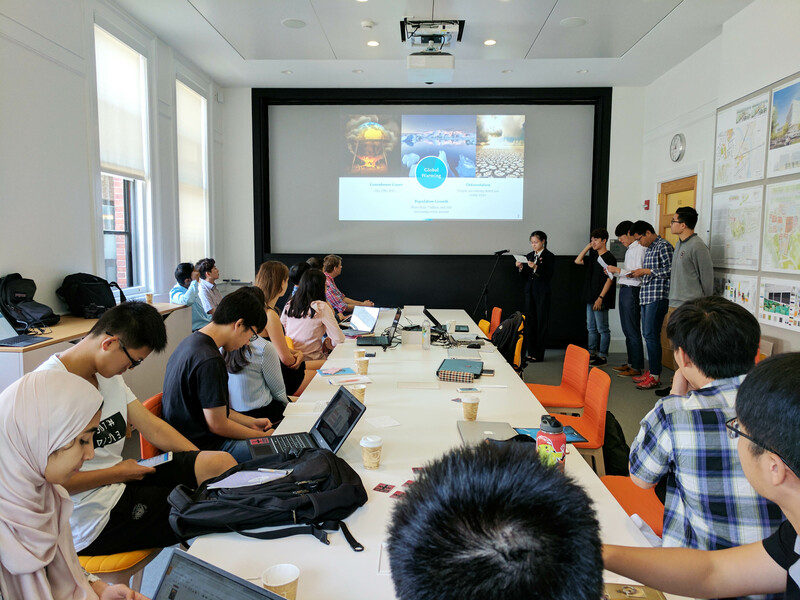 The program has been establishing ties with world-renowned universities and offering study-abroad and exchange programs. The universities students will be going to include, Harvard University in U.S., McGill University in Canada, as well as International Association for the Exchange of Students for Technical Experience (IAESTE). 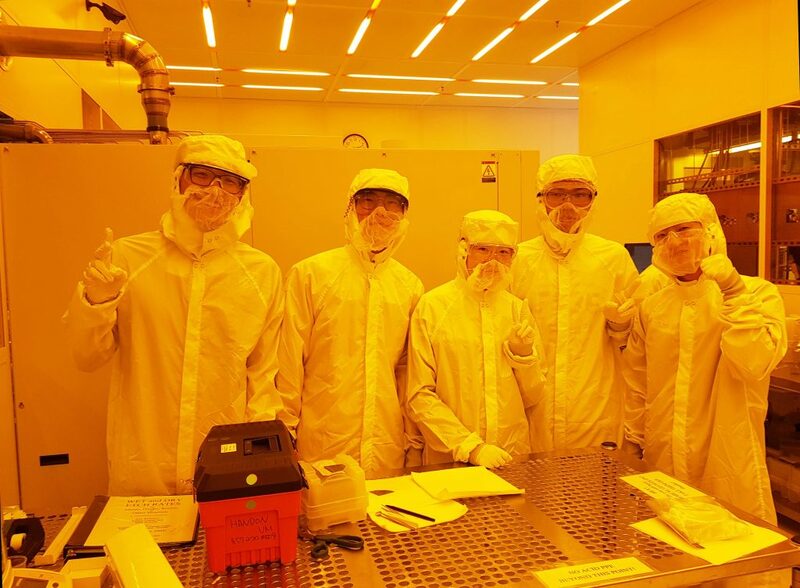 From left are HuiSu Yun, Minjeong Kim, Sung Hoon Kim, Jeongmin Ha, and Cheol Mun. The five newly-awarded recipients will start an internship at the Canadian government recommended startups, while studying at McGill University in January next year. 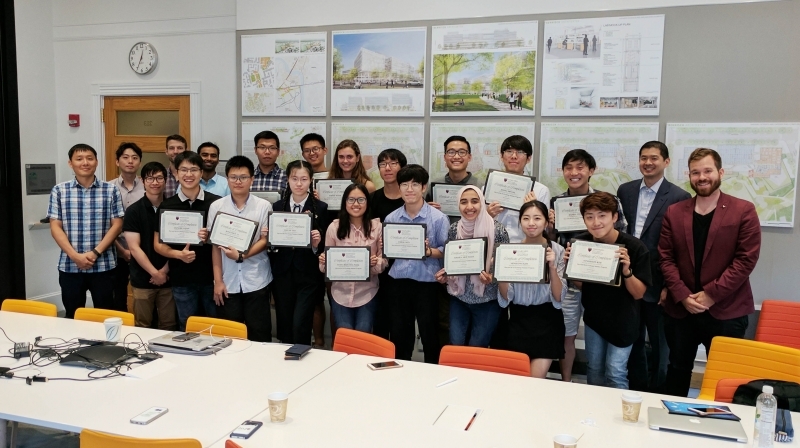 Through this six-month internship program, students will gain invaluable global experience in a variety of areas, including IT, energy, and environment. “I am delighted to present the scholarships to these outstanding individuals in recognition of their academic talent,” says President Mooyoung Jung of UNIST. 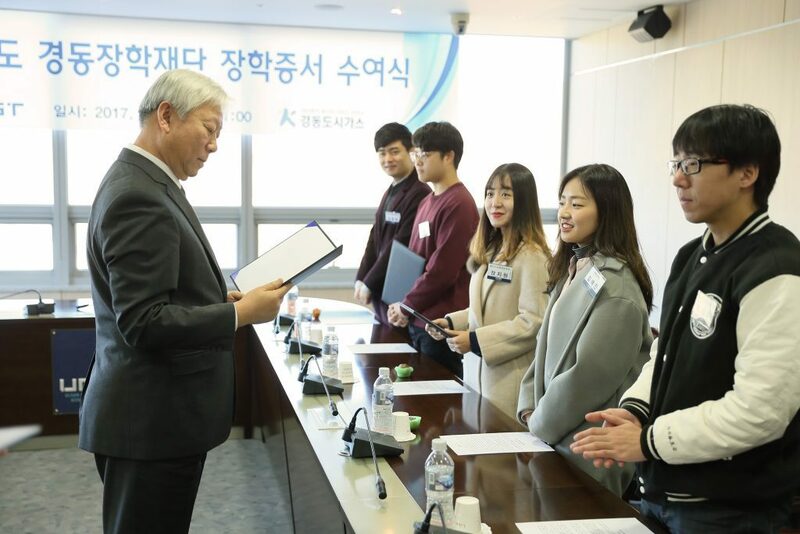 The Kyungdong Scholarship Foundation was established in 2007 as part of corporate social responsibility activities of Kyungdong City Gas Co. Ltd., the representative energy company of Ulsan city. The foundation currently runs the scholarship program with an aim to foster global talents of UNIST with the social contribution funding of KRW 5 billion.